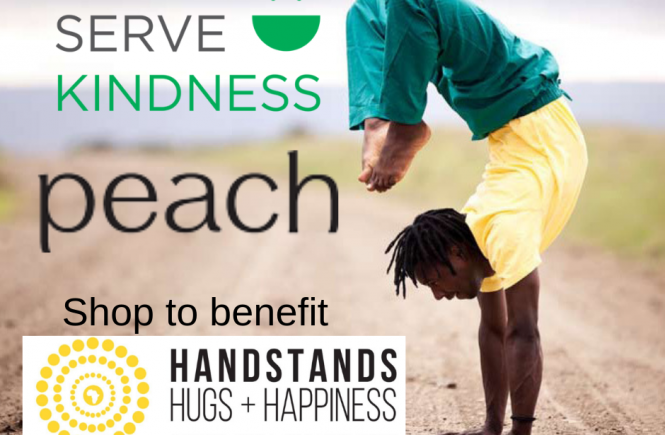 A great opportunity to shop for gifts or personal use and know that part of the proceeds will go to spreading wellness throughout the world. Shop! Part of proceeds to benefit AYP! 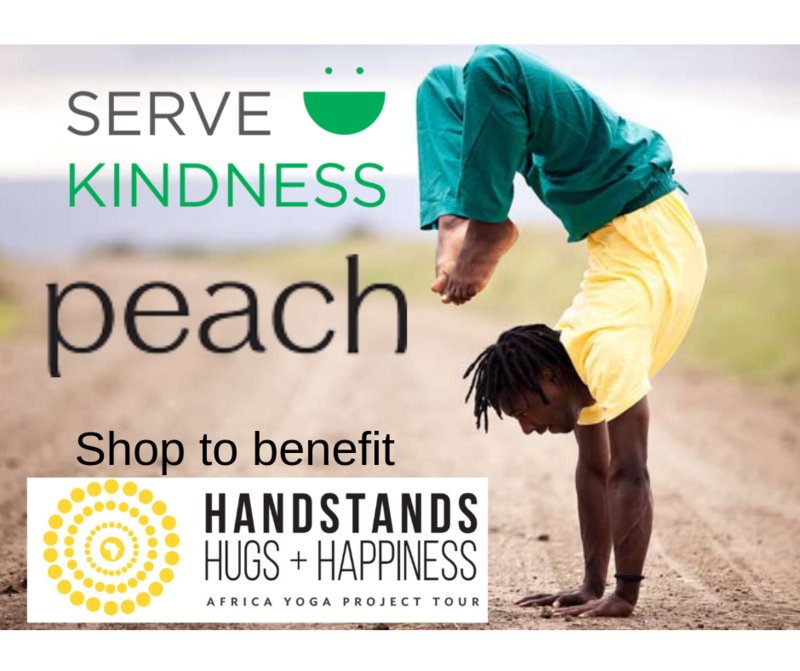 Join us for some amazing classes to benefit the Africa Yoga Project! Tuesday October 23, 6pm. : YogaWorks -Watertown Studio 309 Main St. Watertown. Handstands. Hugs. Happiness. Three words that describe walking into to the Africa Yoga Project Shine Center, a community based yoga center where hundreds of people practice yoga weekly in Nairobi, Kenya. 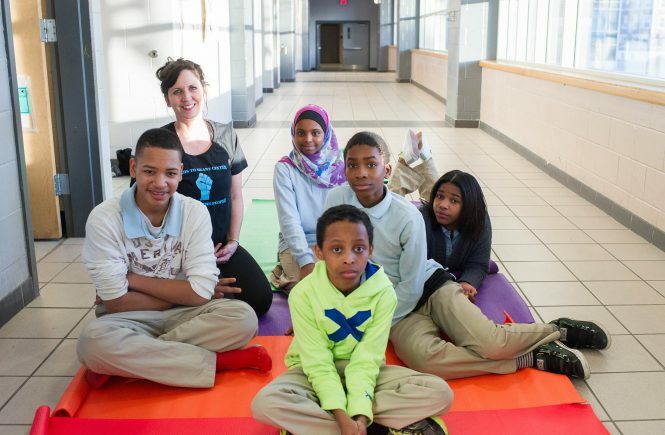 This month long tour brings the contagious energy, enthusiasm and talents of AYP Teachers to communities across the US.